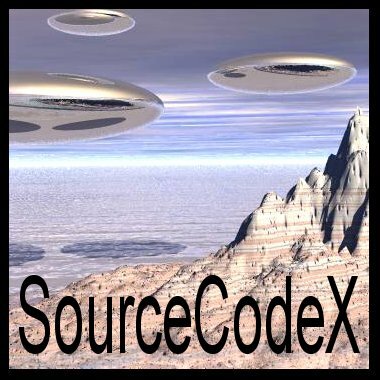 SourceCodeX is a recording artist producing electronic music. He has been releasing dark ambient space genre recordings since 2004. Critical reviews have been very favorable comparing his work to artists such as Steve Roach, Robert Rich, Jeff Greinke and György Ligeti (especially his work heard in 2001: A Space Odyssey).